Awarded « instrumental soloist revelation » by the French Victoires de la Musique (French GRAMMY AWARDS) in 2009, Romain Leleu (born in 1983 in Lille, France) is regarded as one of the best performers of his generation.Trained by Eric Aubier, Romain entered the Paris Conservatoire at the age of 15. In 2003 he was awarded with a First Prize for trumpet, followed by the Chamber Music Prize. He studied with Reinhold Friedrich at the Karlsruhe Musikhochschule (Germany). With a repertoire, ranging from Baroque concertos to the 21th century, Romain Leleu appears as soloist with the main French orchestras (Ile-de-France National Orchestra in Salle Pleyel, French National Orchestra in Radio France, Lille National Orchestra, Toulouse Capitole National Orchestra, Lorraine National Orchestra, Auvergne Chamber Orchestra, Marseille Opera Philharmonic Orchestra, Paris Chamber Orchestra, the Republican Guard Band and Orchestra), and abroad with the Brandenbrugisches Staatsorchester Frankfurt, Wurttembergisches Kammerorchester Heilbronn, Baltic Chamber Orchestra, Kanazawa Orchestra Ensemble, Slovak Sinfonietta, St Petersburg Hermitage State Orchestra, Saratov State Symphony Orchestra, Lebanon Philharmonic Orchestra and many more. Romain is a regular guest at leading French and international festivals, including La Roque d’Anthéron, Colmar, Menton Radio France Montpellier, Reims ‘Flâneries Musicales’, Auvers-sur-Oise Festival, Nantes ‘Folle Journée’, Japan ‘Folle Journée ‘, Bruxelles Musiq3 Festival, ReMusica Festival Pristina, Bucarest Athéneum, Seoul Arts Center, Sejong Concert Hall, Ongakudo Hall Kanazawa, Seoul Spring Festival, Hermitage St Petersburg Theatre. Romain has premiered new works by composers including Martin Mataton (Trame XII for Trumpet and Orchestra), Philippe Hersant (Folk Tunes for Solo Trumpet), Karol Beﬀa (Concerto for Trumpet and Orchestra, Subway for Trumpet and Piano), Jean-Baptiste Robin (Récits Héroïques for Trumpet and Organ), Vincent Peirani (Random Obsession for trumpet and strings). As a chamber musician, Romain Leleu regularly appears with the organist Thierry Escaich and his Ensemble Convergences. Romain is the winner of the Lyon International Chamber Music Competition (2005), the “Lieksa Brass Week” International Competition in Finland, of the FMAJI (1999), the Banque Populaire Foundation (2009), the SAFRAN Foundation for Music (2010), and of the Prize for the Del Duca Foundation of the Fine Arts Academy (2011). Romain’s discography includes recordings released on the Aparté/Harmonia Mundi and Sony labels. All his recordings know a sharp success with the public as well as the critics (RTL Gold Classic, Diapason 5, Radio Classique selection, Pizzicato, Resmusica). He is a regular teacher of international masterclasses in France (regional and superior conservatories) and abroad (Seoul National University, Tokyo College of Music, Cincinnati Conservatory of Music, Merida International Brass Academy in Mexico, Cagliari International Summer Academy). Romain Leleu manages a Trumpet Collection for the Editions Gérard Billaudot – Paris. 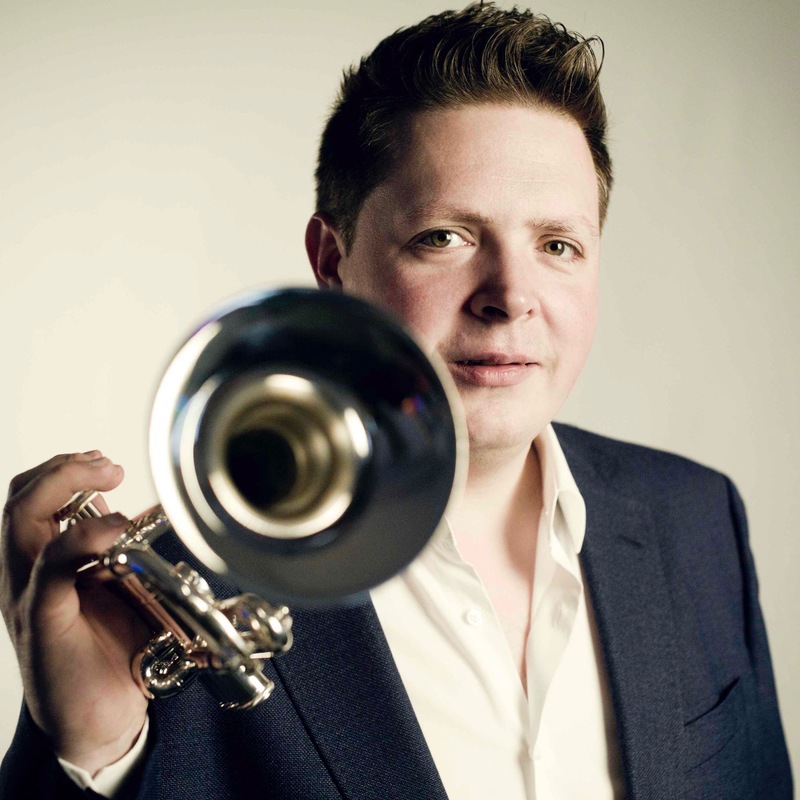 Romain Leleu was awarded Chevalier de l’Ordre des Arts et des Lettres by the French Ministry of Culture in 2016 and has been appointed a trumpet teacher at the CNSM de Lyon in 2018.